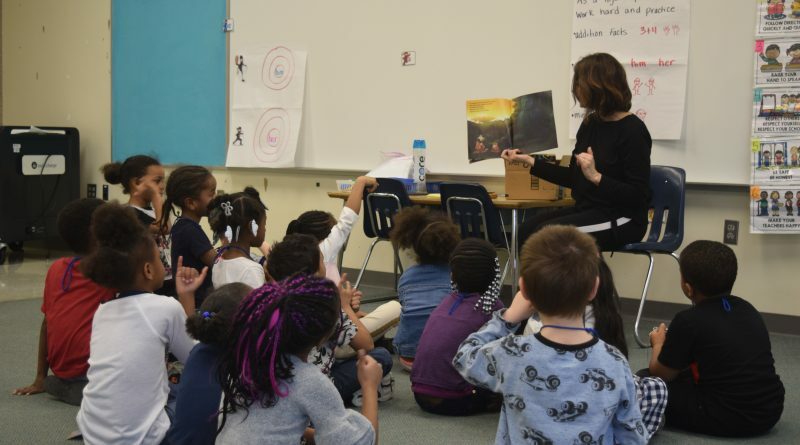 Students who aren’t ready for traditional kindergarten will be able to access additional academic and social support next school year through Muskegon Public Schools’ soon-to-launch transitional kindergarten program, educators said. Beginning next fall, the district will offer three transitional kindergarten classrooms—one at Marquette, one at Nelson and one at Lakeside—that will provide a specialized curriculum, behavior intervention, and more for students who face a variety of barriers to learning, including trauma and limited, or no, exposure to pre-kindergarten. The new program will be available to kindergarten-age students and will provide them with a full year of additional support before they enter kindergarten the following year. Each classroom at the three elementary schools will include 18 children, who will be recommended for the transitional kindergarten initiative based on test scores and parent interviews. Once in the program, students will access Houghton-Mifflin’s “Big Day” curriculum, which is used by schools across the country and focuses on language development, math, access to reading and books—both in the classroom and at home, writing, and more. Plus, much of the program will feature plenty of outlets for creativity, including by incorporating the district’s “Learn Through Play” program into transitional kindergarten, said Jennifer Gill, a teacher who heads Muskegon Public Schools’ “Learn Through Play” kindergarten program. 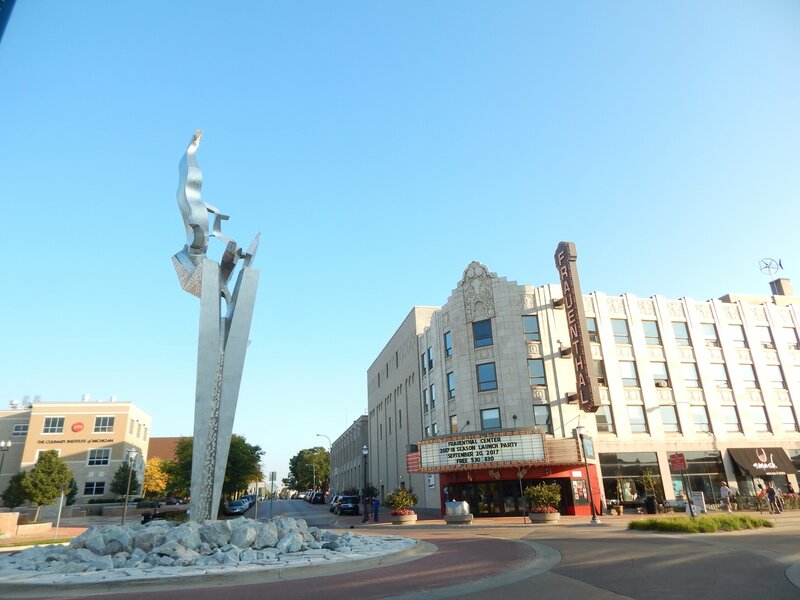 Muskegon’s new initiative is in part mirrored after a transitional kindergarten program in Holland Public Schools, which Pallett noted has seen significant success. Every single second grade student who participated in Holland’s transitional kindergarten program is now reading at or above grade level. Muskegon educators are hoping for a similar outcome here. 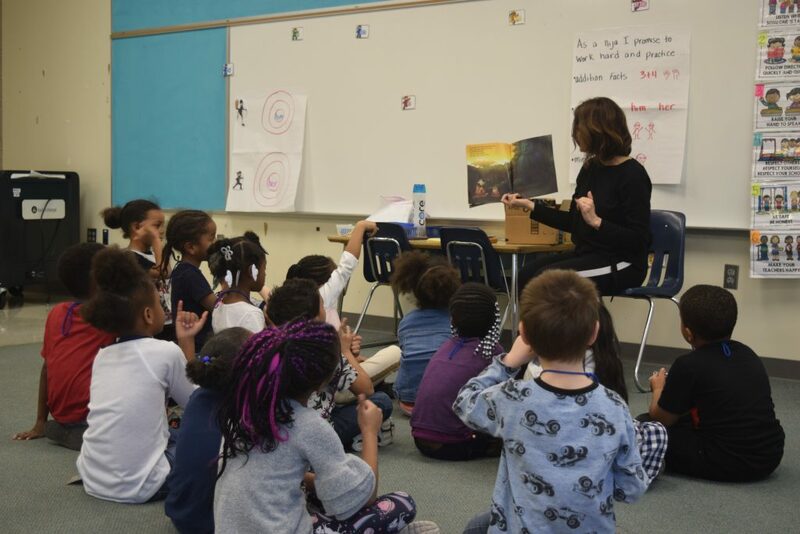 Currently, there are a little more than 300 kindergarten students enrolled in Muskegon Public Schools, and most of the current kindergarten students are performing below state benchmarks as of January 2019. Pallett noted that just 7 percent of kindergartners are predicted to pass the reading objective by this spring. Without additional support, students can continue to slip through the cracks and face mounting barriers to academic success, educators said. Academic and social interventions at the kindergarten level are expected to translate to a significant shift in student performance as the transitional kindergarten students move through the public school system. Right now, the majority of students are scoring below proficient levels. For example, 19 percent of Muskegon’s third grade students are likely to be proficient in English Language Arts on the M-Step, a state test, Pallett said. If the first three transitional kindergarten classes are a success, Pallett said she hopes to see it expand throughout the district. “We want our kids to be successful and have a chance,” she said.